Premium Limousine Services provides efficient and reliable Airport shuttle services at reasonable rates to Hartsfield Jackson Alpharetta International (ATL), Peachtree DeKalb Airport (PDK) Fulton County Airport (FTY) Gwinnett County Airport (LZU) McCollum Airport (RYY) in Alpharetta. 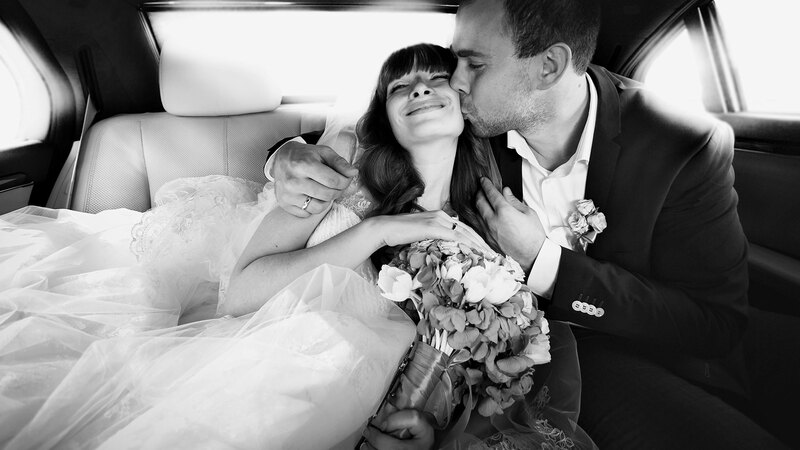 Operating a fleet of top quality vehicles and many years of experience, Premium Limousine Services’s professional chauffeurs will ensure you reach your destination safely and promptly. 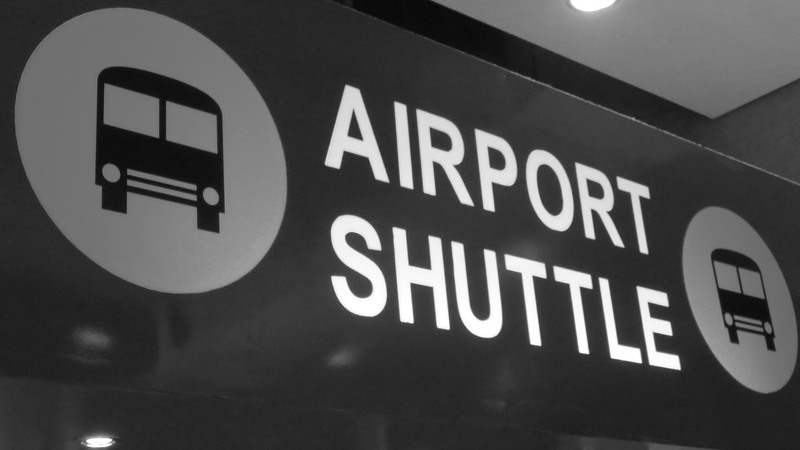 Our convenient airport shuttle and personalized services include many options for stress -free transportation. 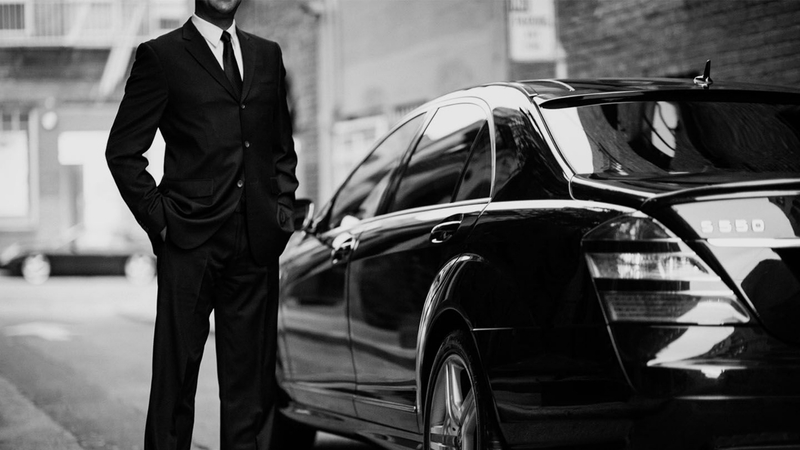 Premium Limousine Services transportation specialists consistently provide dependable service that surpasses customer expectations. Choose from our executive sedans, luxury SUVs, or our luxury Executive Sprinter vans to suit any requirement for airport transfers for individuals or groups in Alpharetta and surrounding areas. 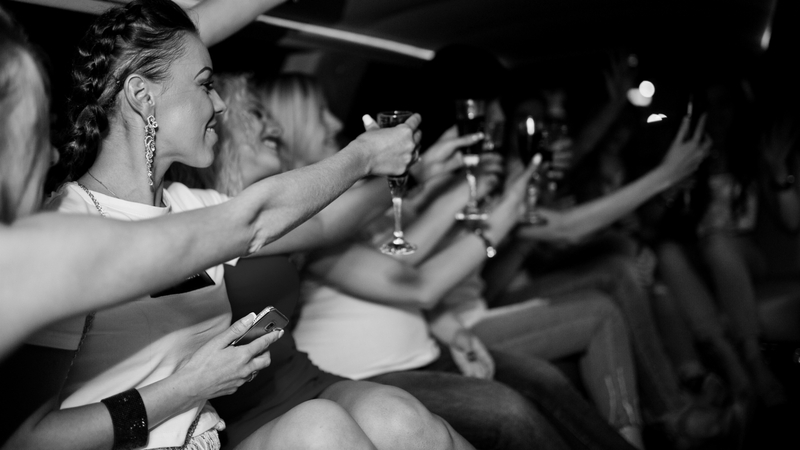 Each of our vehicles is stocked with complimentary beverages and operated by professional drivers trained to offer refined and personalized service. 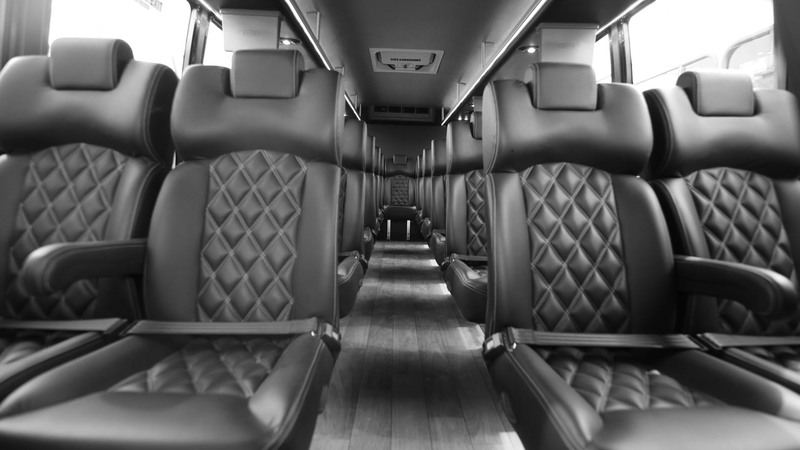 We customize airport and train shuttle services according to your specific business and personal requirements. 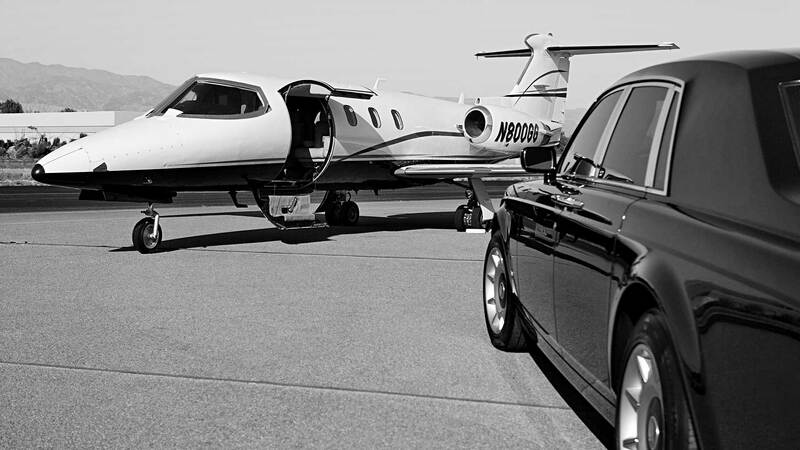 Schedule your airport or train transportation arrangements with Premium Limousine Services and receive immediate electronic confirmation, complimentary Wi-Fi services, flight and train schedule monitoring and more! For any other requirement, simply call (404) 665-6593 for immediate and friendly assistance.